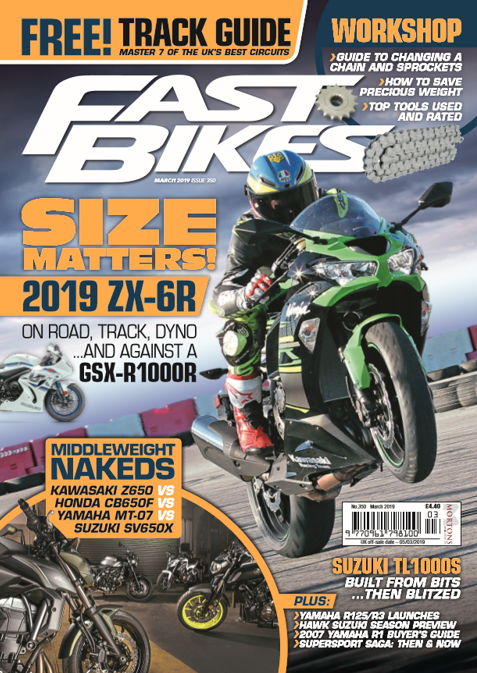 If you need some inspiration as to where to go on your bike, then download this supplement FOR FREE – Great Riding Routes. 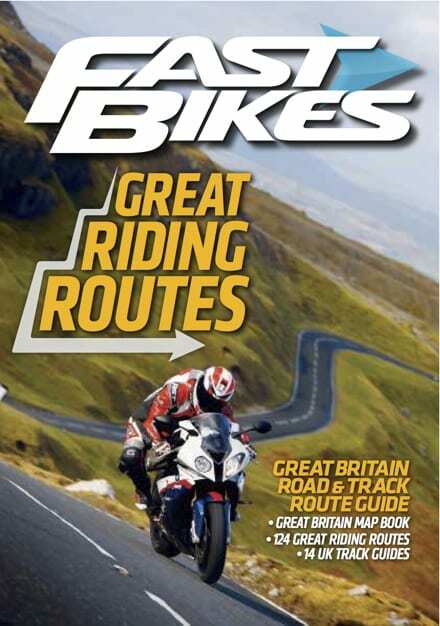 It’s got stacks of places to go, with details of all the routes along the way. Get planning, and you’ll see the UK in a way you’ve never seen before! Hi there, you just click on the image and it will take you to where it is housed where you can either view it or download it. Hope that helps.